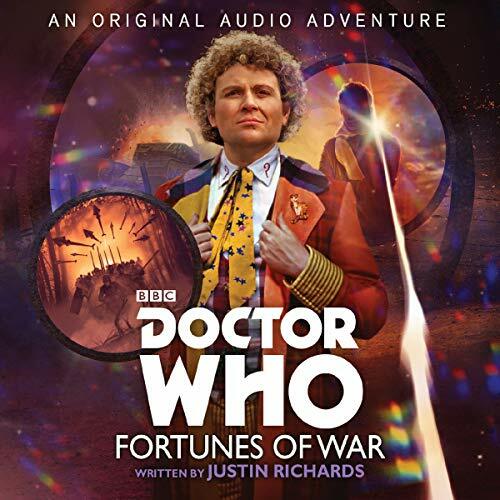 Travelling alone for once, the Sixth Doctor elects to return to Earth and the First World War. 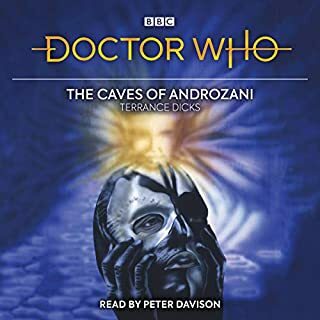 There he must solve, once and for all, a mystery he unearthed in earlier incarnations. 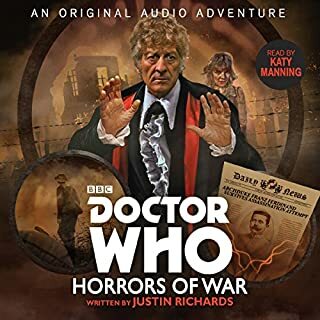 Someone has been interfering to alter the course of the war - but to what end? 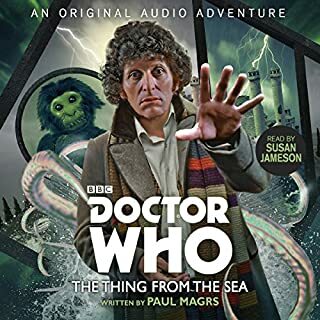 With Captain Mark Steadman and Nurse Annie Grantham, the Doctor travels to a forest in Germany on a cold morning in November. 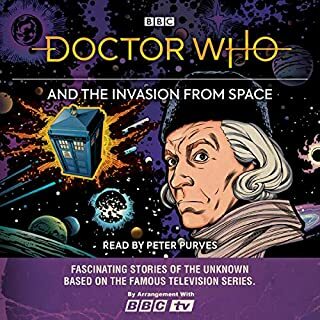 At the heart of the forest is a massive temporal disturbance, and there he will rendezvous with whoever is behind significant changes to the accepted history of the Great War. 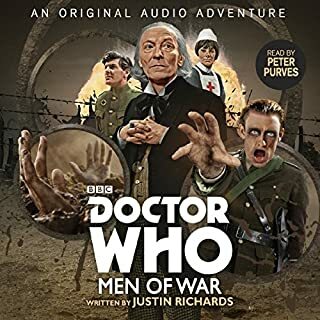 But the forces of Time bring other entities to the meeting place: terrifying, corporeal ghosts of soldiers from many centuries of battle. 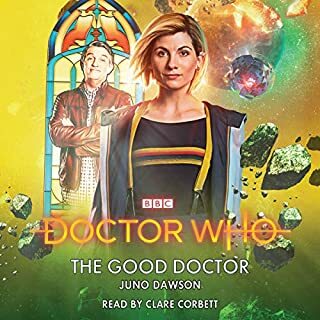 If the Doctor, Mark and Annie are to escape with their lives - and return history to it proper course - they will need help from unexpected quarters. 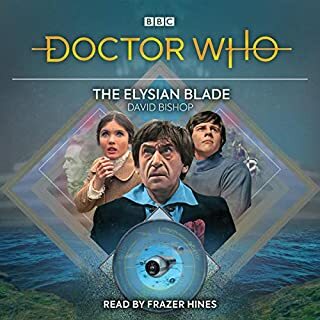 Colin Baker, the Sixth Doctor in the BBC TV series, reads this dramatic and emotive new story by Justin Richards. 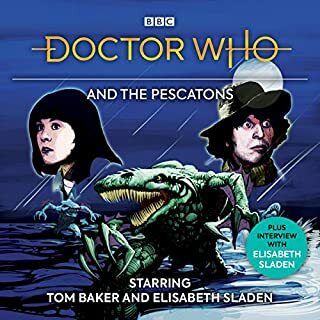 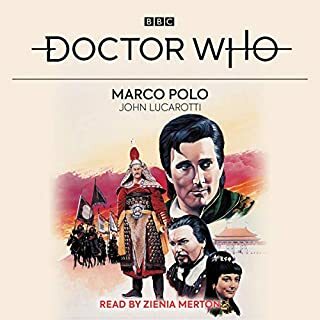 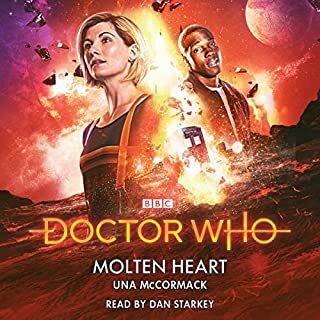 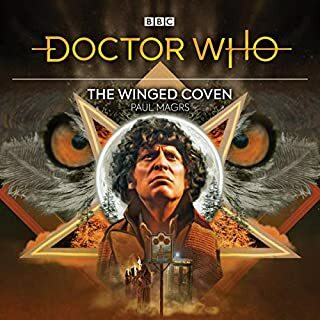 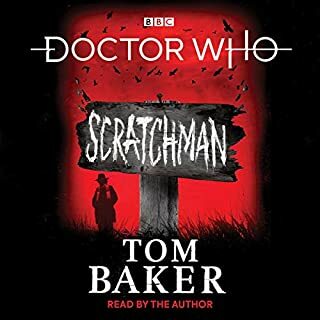 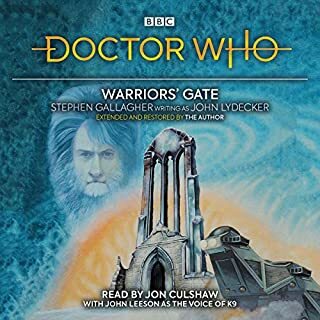 This is the final in a trio of stories featuring different Doctors and is a great variation on the close to The Waters Of Mars with dovetailing themes. 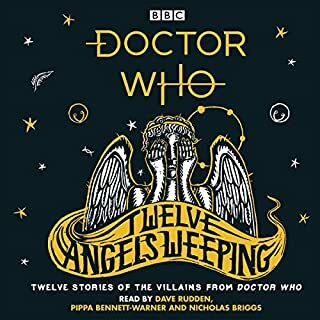 An excellent end to the trilogy! 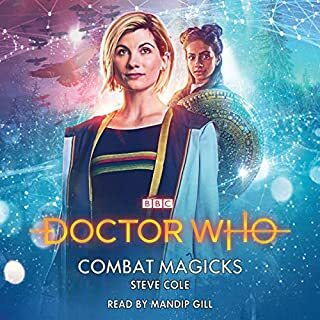 This was a lot of fun and Colin is, as always, great to listen to. 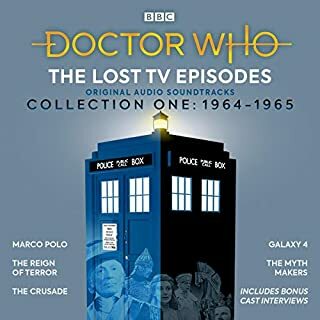 Well worth your time!